FIXITY is an experimental music group led by Composer/Drummer Dan Walsh. The tunes are explored in collective improvisation with a fluid cast of musicians from various fields of intrigue. In June 2016 Fixity released the first in a series of self-produced and self-titled albums on the KantCope cassette label and since has recorded consistently with Tenor Saxophonist Emil Nerstrand (Lumi/Brigaden/Greasy Margaret) including a Double LP on Penske Recordings in December 2016 entitled “The Things In The Room”, also featuring Guitarist Nils Andersson (Ljom/Ava) and Fredrik Persson (Sista Bossen/The Good Morning Spider/Leo Kall/Cassus) which was recorded in a single evening at the historic Tambourine Studios in Malmo, Sweden. Since the release of “The Things In The Room” Fixity has released 2 Live EPs recorded in Cork and Malmö and has performed in Sweden and throughout Ireland with a cast of unique improvisers such as Carolyn Goodwin (Woodwinds), Philip Christie (Synthesizer), Kevin Terry (Guitar/Clarinet), Neil Ó Loclainn (Bass/Flute) and Declan O’Shea (Bass), continuing to expand on questions of the impossibility of stillness and repetition with an increasing network of collaborators and their welcome voices. 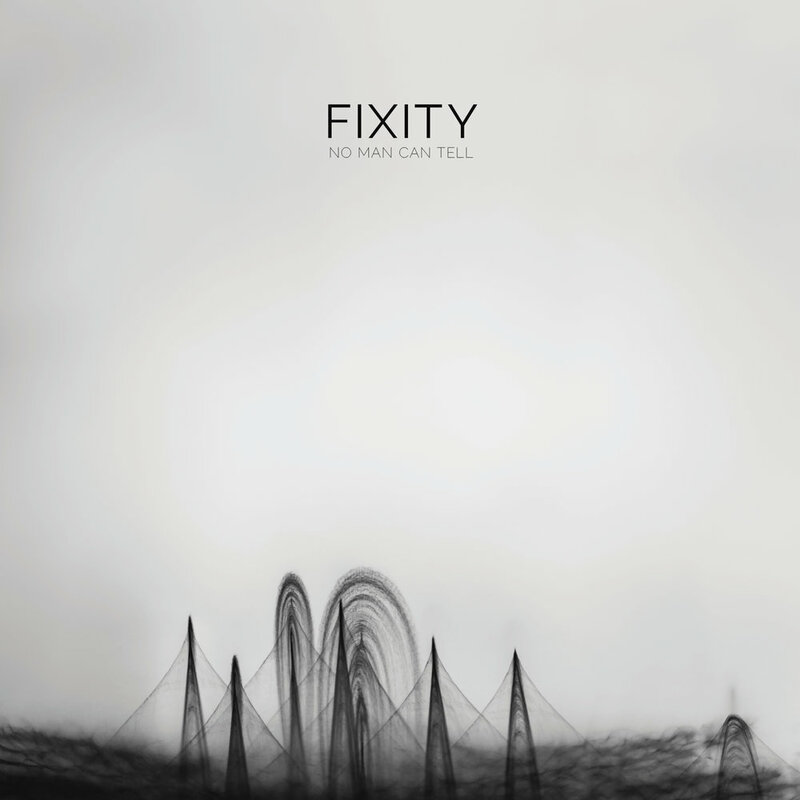 2019 will see the release of Fixity’s second LP on Penske Recordings, entitled “No Man Can Tell”. This new work features an expanded group of Irish and International musicians and is due for release early in 2019. Fixity are available for domestic and international dates from April to September 2019. Details on pre orders, stockists and tour dates soon.